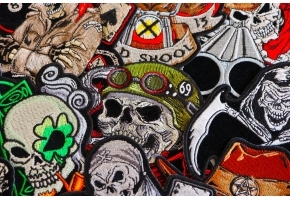 Only 19 Left Need More? 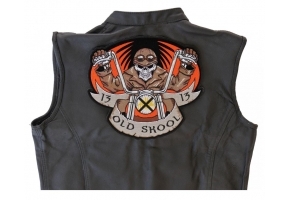 If you like to ride the open roads by yourself then this is the perfect patch for you. 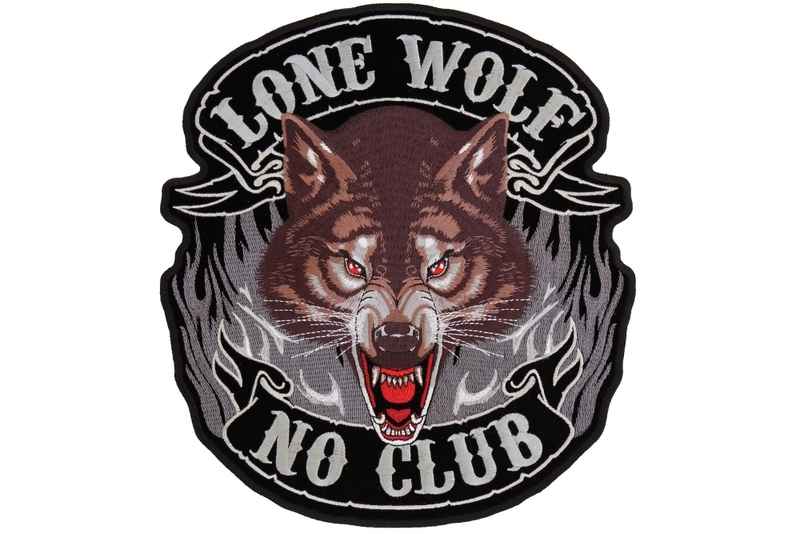 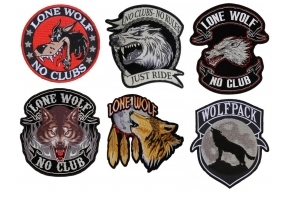 The ‘Lone Wolf No Club’ patch is effortlessly visual with a looming wolf staring out at everyone you pass. 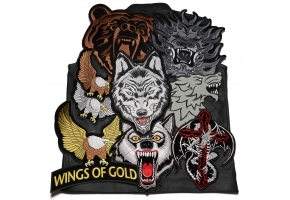 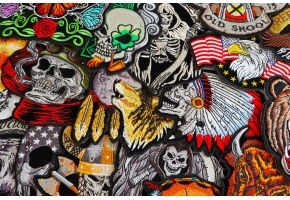 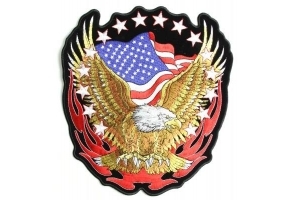 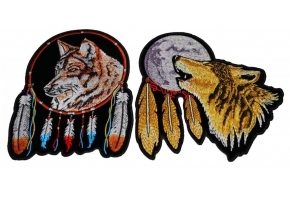 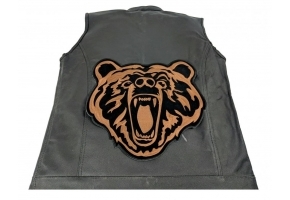 This brand new patch has been exquisitely embroidered with stunning attention to detail and you can easily apply it to your clothing by either ironing or sewing it on. 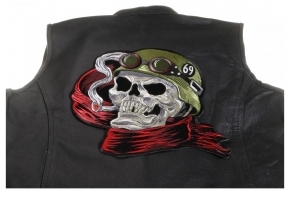 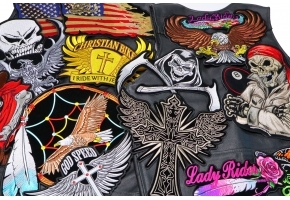 Do not iron onto leather clothing however as it will cause damage. 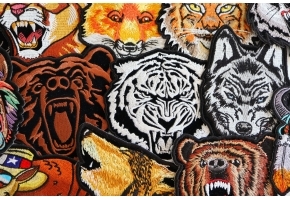 Instead use the thick die cut borders which give this 10 x 11 inch patch a cleaner finish.